The process of IVF involves the ovarian stimulation with hormones with the intention of retrieving more eggs. The whole idea is to have enough eggs to produce optimum number of good embryos to transfer and to freeze a few in case the fresh transfer fails. The question here is how many do we actually need ? 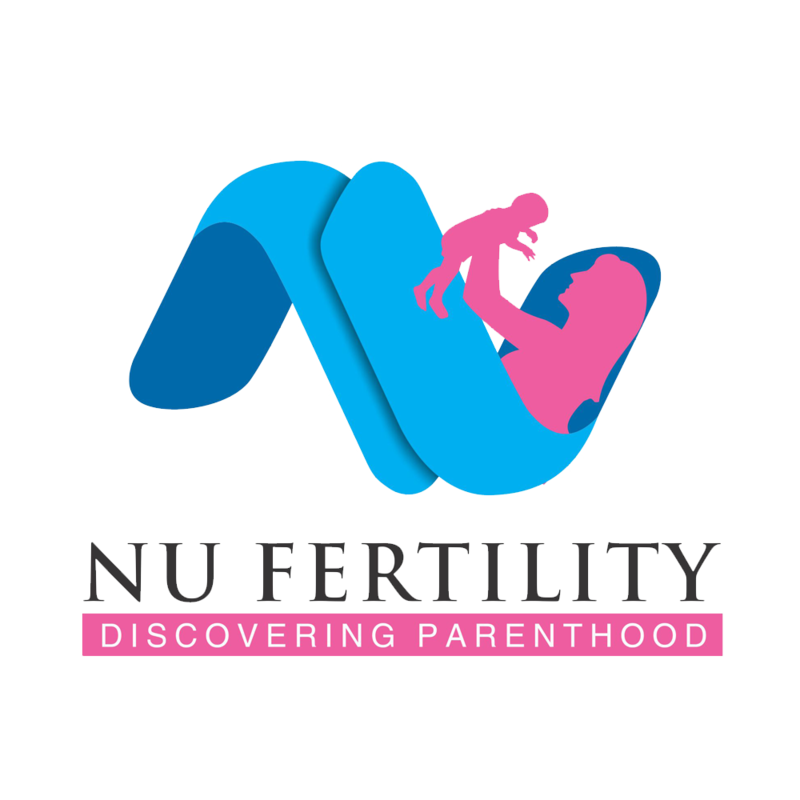 What is the optimum number of eggs needed to achieve a live birth, which in turn is the ultimate aim of IVF. The higher number of eggs retrieved is associated with a probability of more chromosomally normal (euploid) embryos which can implant and give rise to a live birth. Chromosomally abnormal embryos (“aneuploid”) are unlikely to develop as pregnancies, and, if they do, frequently result in miscarriage. The frequency of chromosomally abnormal embryos increases with age and thus the pregnancy rates decrease with age. To produce one and two euploid embryos respectively, five and 14 oocytes would be required at age 34, while 10 and 24 oocytes would be required at age 38. Thus it makes sense to retrieve more eggs . But this comes at a cost .. To retrieve more eggs often we have to use higher dose of hormones increasing the cost as well as the side effects. It also leads to a potentially serious complication of ovarian hyperstimulation where they collect fluid in the abdomen, lungs and also susceptible to hypotension, increased clotting tendency and at times renal shutdown. The excessive ovarian response can also cause the enlarged ovaries to twist on its pedicle, cutting off its blood supply – what we call as ovarian torsion. This is an acutely painful condition which requires immediate medical and surgical attention. 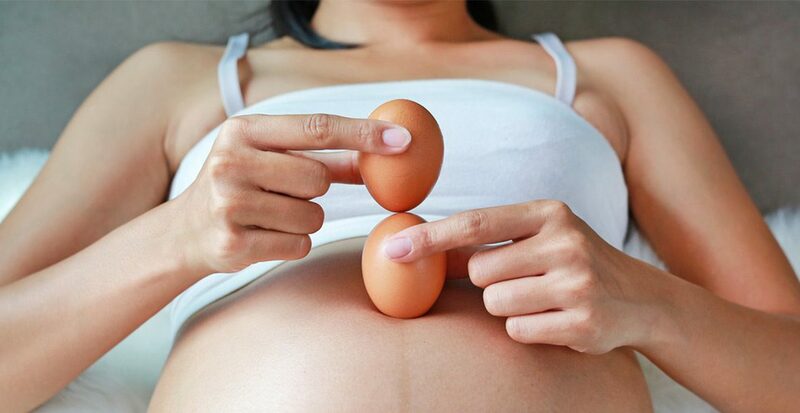 Another reason for concern is the compromised egg quality for unknown reasons when there is excessive ovarian response. The raised estradiol hormone in case of excessive ovarian response advances the implantation window, thereby causing an asynchrony between the embryo and the endometrium (uterine lining), ultimately decreasing the implantation rates. So our aim in IVF cycle is to retrieve anywhere between 8 to 15 oocytes, so as to consider a fresh embryo transfer and also to expect a reasonably good pregnancy rate. Studies have proven that pregnancy rates steadily increase till 15 oocytes and thereby it decreases. When there is hyperresponse we may have to defer embryo transfer and freeze all embryos to avoid potential complications of ovarian hyperstimulation. They can be transferred at a later date after preparing the endometrium – Frozen Embryo transfer.